AIG Ireland has launched its new telematics driving app, AIG SmartLane which encourages safer driving and could save drivers over €120 (Up to 20 per cent discount. €120 saving is calculated based on Average premium of €600) on the cost of their car insurance. The AIG SmartLane “try before you buy” app is a new telematics app available to any driver, regardless of who they are insured with. 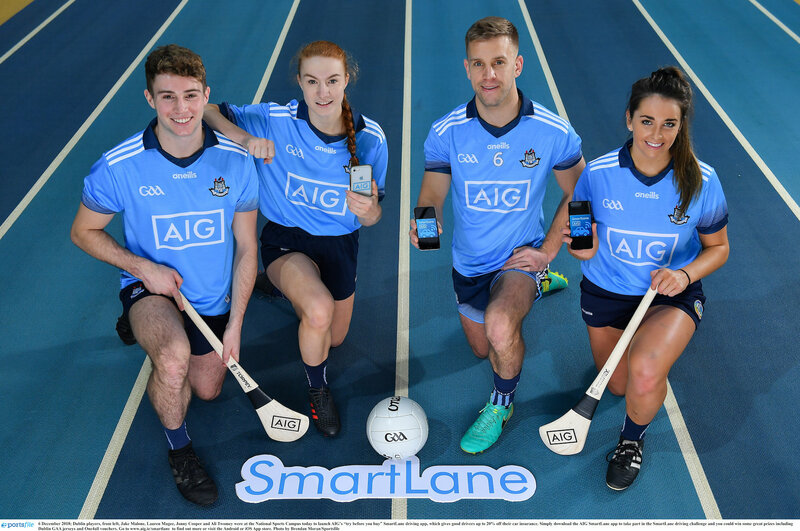 Any driver can download the app for free and take part in the AIG SmartLane challenge. All the driver has to do is drive a minimum of 1000km over a continuous 60 day period to receive continuous feedback through the app. Throughout the challenge, drivers have full access to their individual journeys and scores through the AIG SmartLane App. Each driver receives an overall score which indicates how well they have driven. The higher the score, the better their driving, and the higher the discount a driver can claim at the end of the challenge. Drivers who achieve a score of over 70 will automatically qualify for discounts off their new car insurance with AIG – drivers can save as much as 20 per cent on their car insurance. By using the AIG SmartLane App, drivers can measure their driving performance and will also receive real-time driving tips to help them improve. 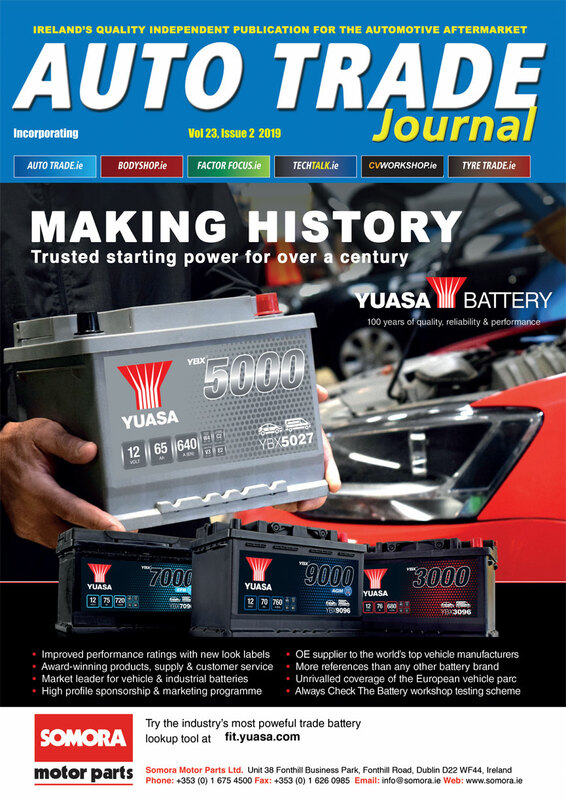 The app uses smartphone GPS technology to measure driving performance including speed, acceleration, braking, cornering, time of day usage and the length of time of each journey. AIG says that the feedback received is ideal for any driver who wants to improve their driving and save on their car insurance costs.